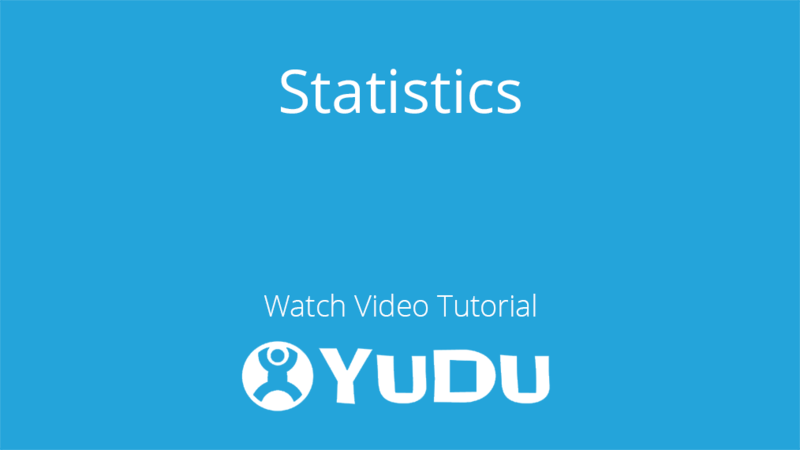 YUDU Publisher statistics provide 24/7 online access to real time measurable results that provide instant feedback so you can effectively gauge the success of your digital publication. Comprehensive reports provide vital stats for marketing intelligence and monetization, and are available to you at any time with the click of a button. To access your statistics, navigate through to the publication on YUDU Publisher and click Reporting -> View Statistics in the top toolbar to the left. After selecting a report, your next step would be to select a platform and desired set of dates. Air - Android statistics (air-android) with other statistics if you have had a specialised app made for desktop. After selecting a report and a platform, you will need to select a date range and the granularity (depending on the report) of the chosen report/statistics before clicking the green "Get Report" button. An example detailing the visits report with a yearly breakdown can be seen below. Aside from viewing the report in the YUDU Publisher interface, you are also presented with the option of downloading the report as a spreadsheet file (.csv). To do this simply click the blue "Get Report as CSV" button. A breakdown of the downloads that have occurred of this edition on this platform. Note that this report only applies to app platforms. A breakdown of all the visits that have occurred on this edition in the given date range. Information about each individual page in this edition including the number of views and average visit length. If your app has registration enabled then this page allows you to see the email addresses and other details entered by users. ‘View iTunes Financial Summary’ and ‘Audit Events’ are also available from the reporting dropdown. You may notice that sometimes the total results on the "Visits" page are different from the number of visits on the "Visitors” page. The reason for this discrepancy is that the "Visits" page shows pure visit information, collected for every single visit, however brief, whereas the "Visitors” page shows aggregated information, and to become a "visitor" you must have visited the edition and logged a page view - by either staying on one page long enough, or by proceeding to navigate to another page within the edition. 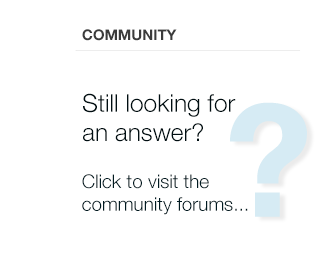 This can result in the "Visitors" section showing fewer results than the "Visits" section."